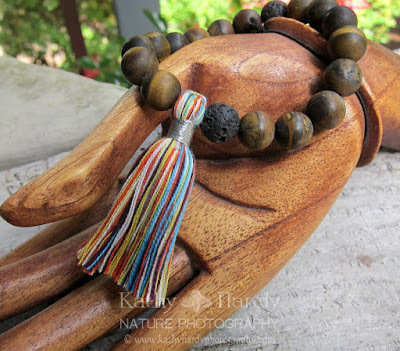 Kathy Hardy's Handmade Life: Whatever you are...be a good one! Whatever you are...be a good one! I can't believe Summer is already over! Seems like it just began...time keeps going by faster and faster...I can barely keep up! 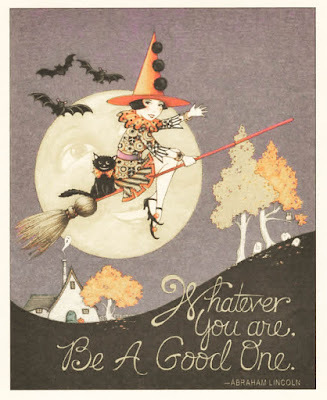 And Halloween will be here before we know it! I've been busy sewing and making new jewelry --- getting ready for the holidays, which seems so strange to be saying! I adore these little tassel bracelets --- they are so cute and so easy to just pop on, as you head out the door --- they go with anything --- and, this one in particular is made with some gorgeous Matte Tigereye stones. I've also been including a couple of Lava Rocks, which can be infused with your favorite essential oils...if you so desire! I've also been busy making new zipper pouches that can be used for so many things. 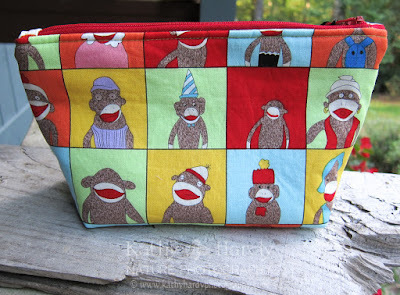 This little Sock Monkey bag had me smiling the whole time I was sewing it up! Sew cute!!! These little bags make great gifts! You can check all of them out right here in my Etsy shop! So the "Whole30" came and went, along with 22 lbs.!!!! I'm so stoked! Now we have transitioned to a somewhat "Paleo" way of eating! And Wayne and I both feel sooooo much better! If you've never tried "Spaghetti Squash", it is really awesome! 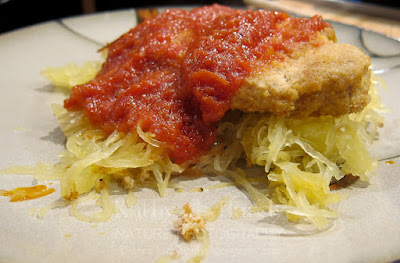 Topped off with baked chicken cutlets [using this recipe] and some delicious "Rao's Marinara Sauce" [I could literally live on this stuff! Toss up a small side salad and dinner is on! So good and GOOD for you! On that note...now that I'm starving, I'm off to fix lunch and make some new stuff! Stay safe out there! Cat bag winner, new jewelry and a coupon code! Cats out of the bag!!! Giveaway!